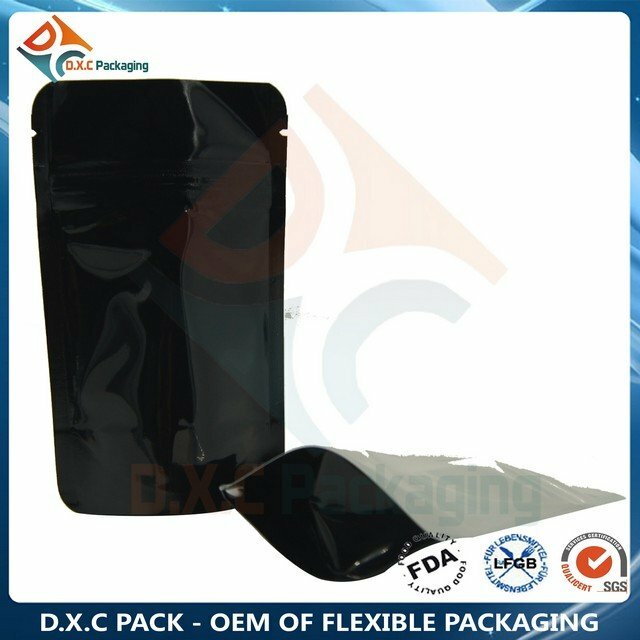 By using DXC PACK'S stand up pouches, you will no worry about these problemes, as we use multiple layer of high barrier films for the packaging. In addition, the option of a zipper for the stand up pouches could help to reseal the bag easily by yourself to keep the products shelf life longer after you open the pouch. (1)Made with superior quality plastic. (2)Foil lined & laminated interior to increase shelf life. (3)Barrier protection against moisture, odors, and UV light. 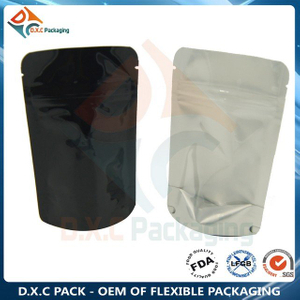 (4)Durable resealable zip lock closure. (5)Can be round corner to protect finger. 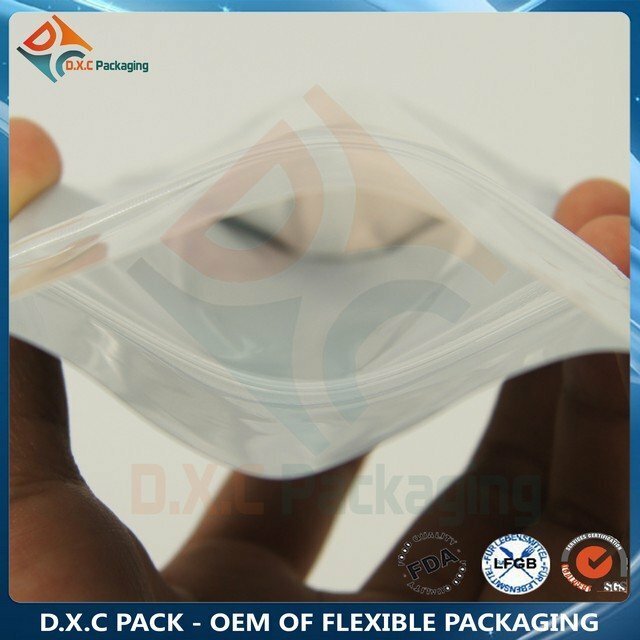 (7)Heat sealable to create an airtight, tamper evident environment. (8)Lightweight and ships flat for easy storage. 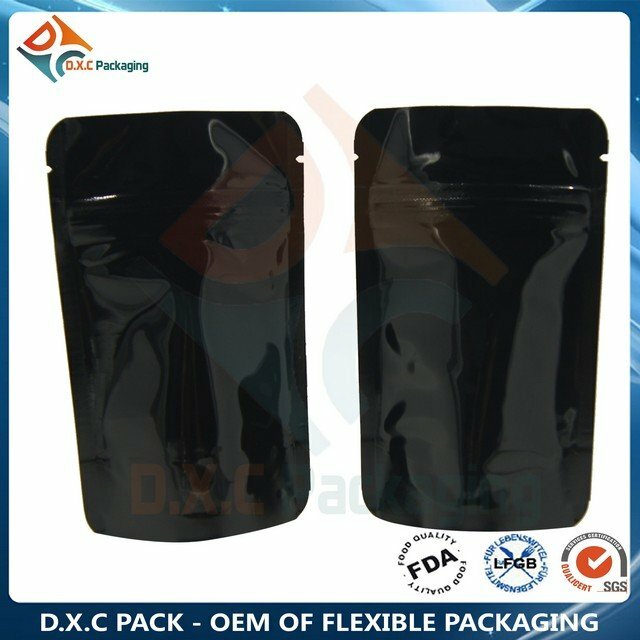 (9)FDA compliant for direct contact with food.